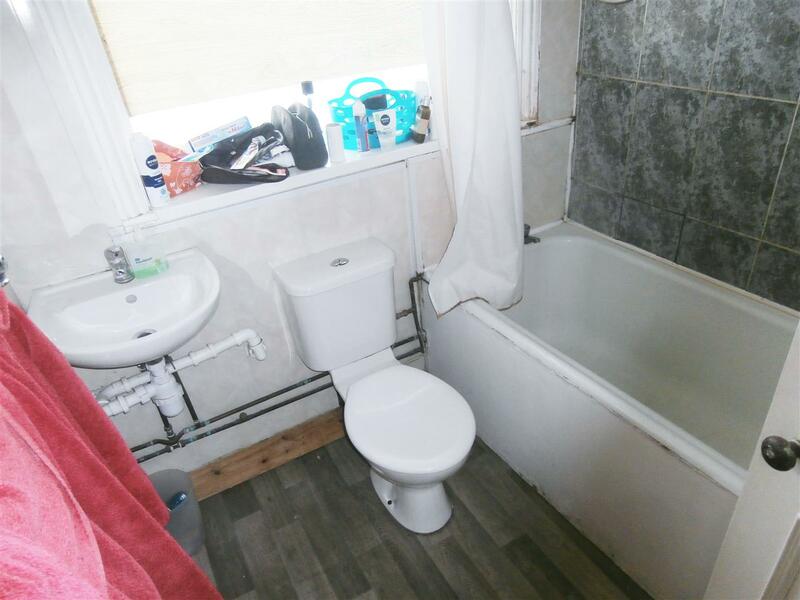 THIS PROPERTY HAS BEEN FULLY REFURBISHED TO A HIGH STANDARD, WITH AN OPEN PLAN KITCHEN LIVING AND 7 x NEW BATHROOMS. 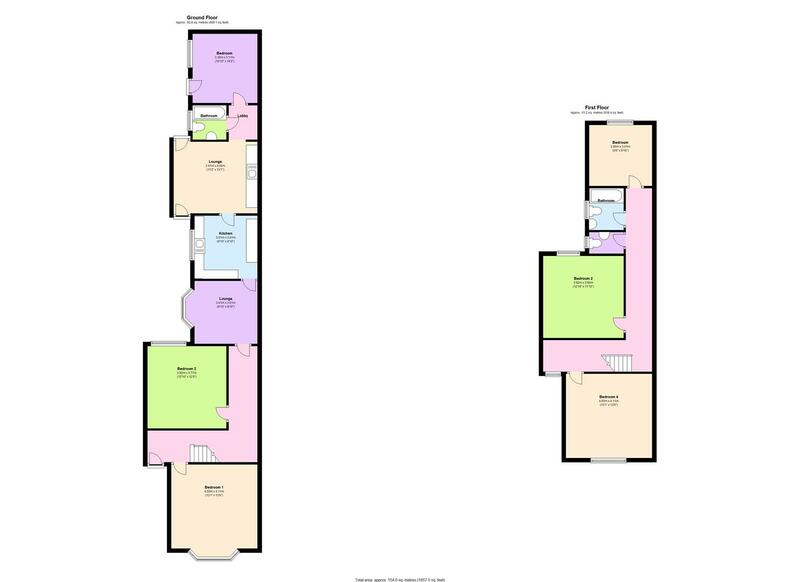 THIS PROPERTY WILL BE REFURBED, OPEN PLAN KITCHEN LIVING AND NEW BATHROOMS. 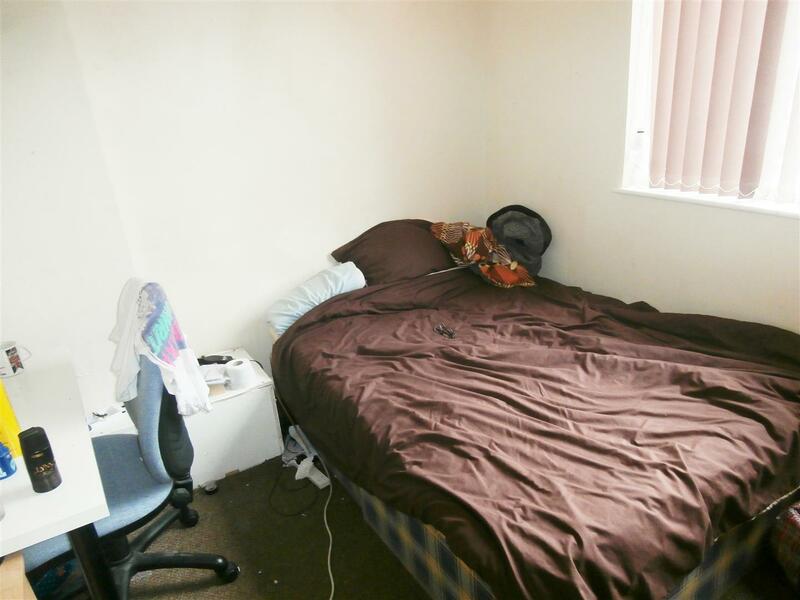 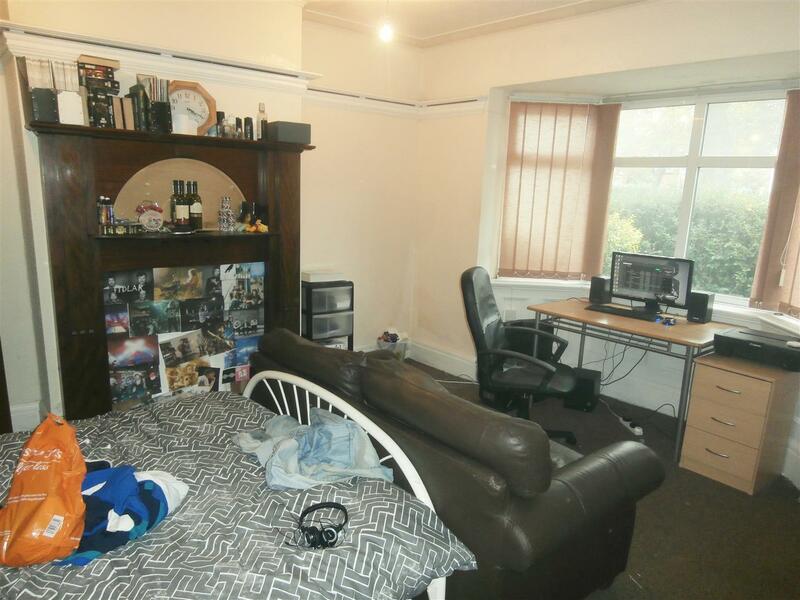 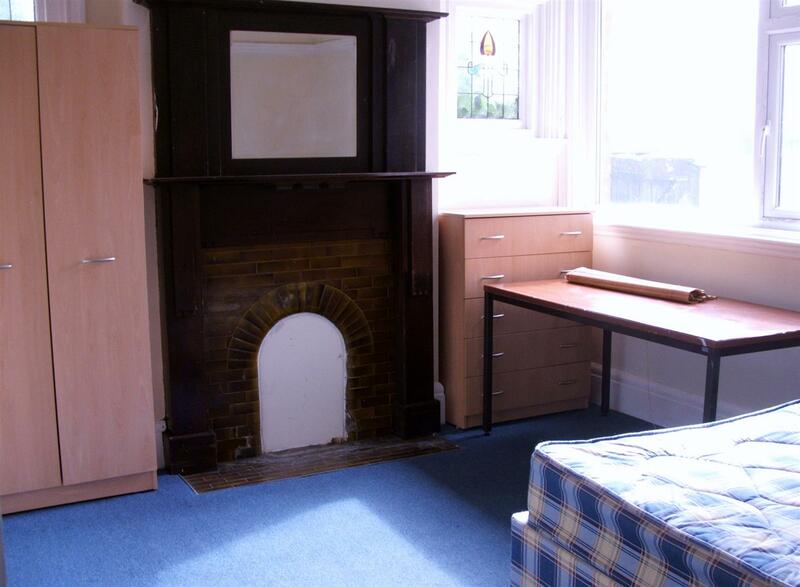 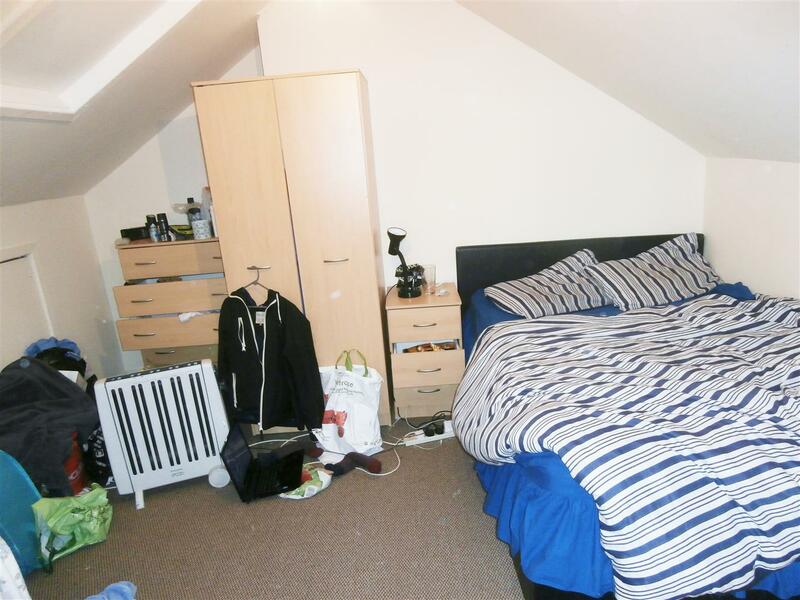 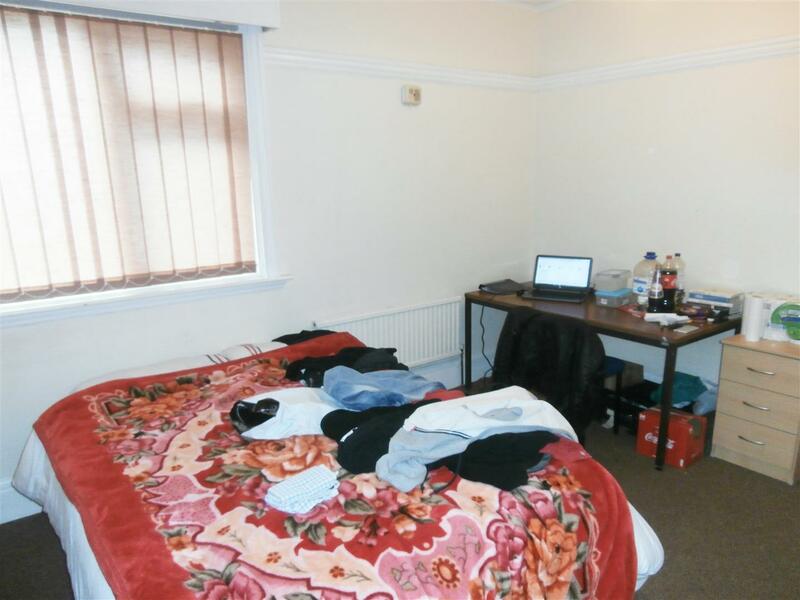 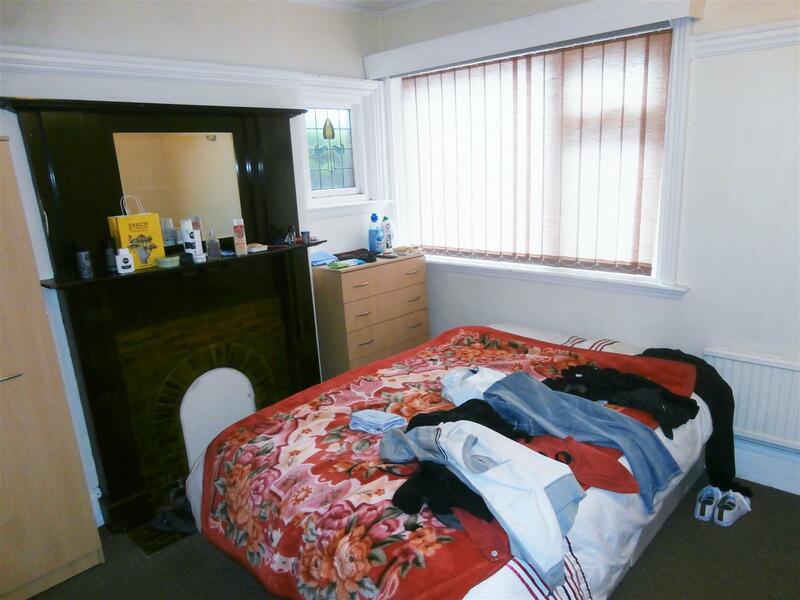 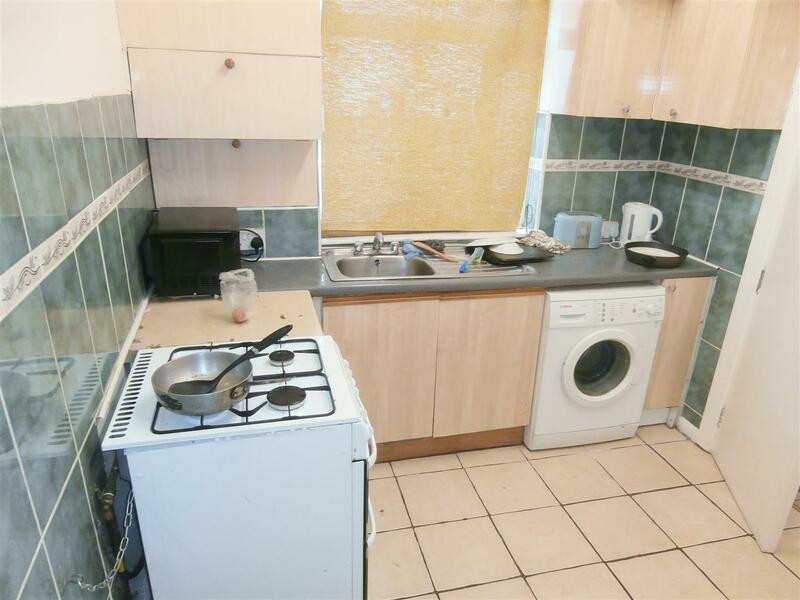 An EXCELLENT 7 DOUBLE BEDROOM STUDENT HOUSE. 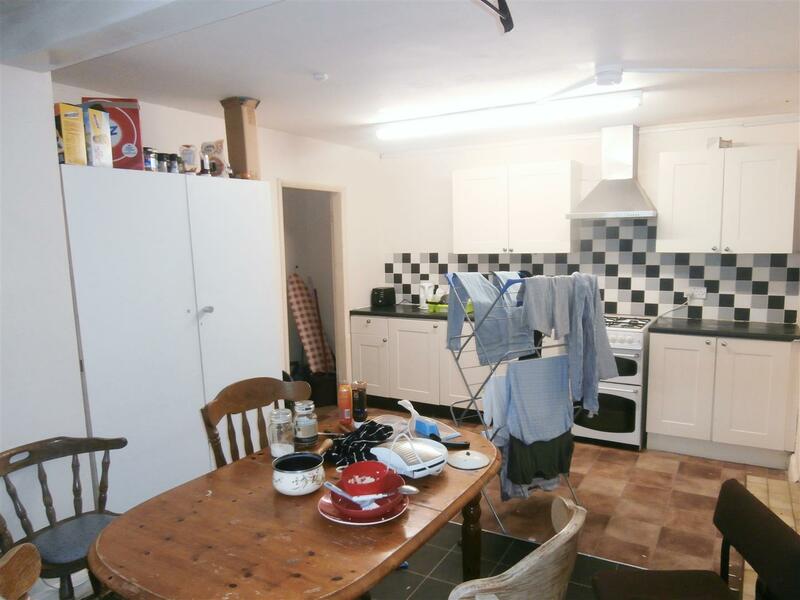 Located on WELFORD ROAD, 5 Minutes from LEICESTER UNIVERSITY, ONE LARGE KITCHEN LIVING, SEVEN BATHROOMS, and recently been refurbished with new doors and fresh painting. 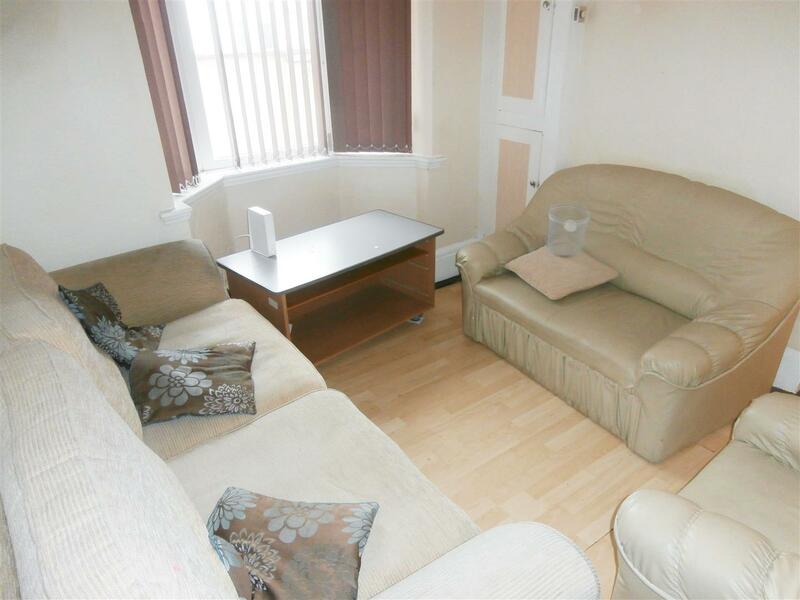 This is a GRAND HOME which is located close to all local amenities. 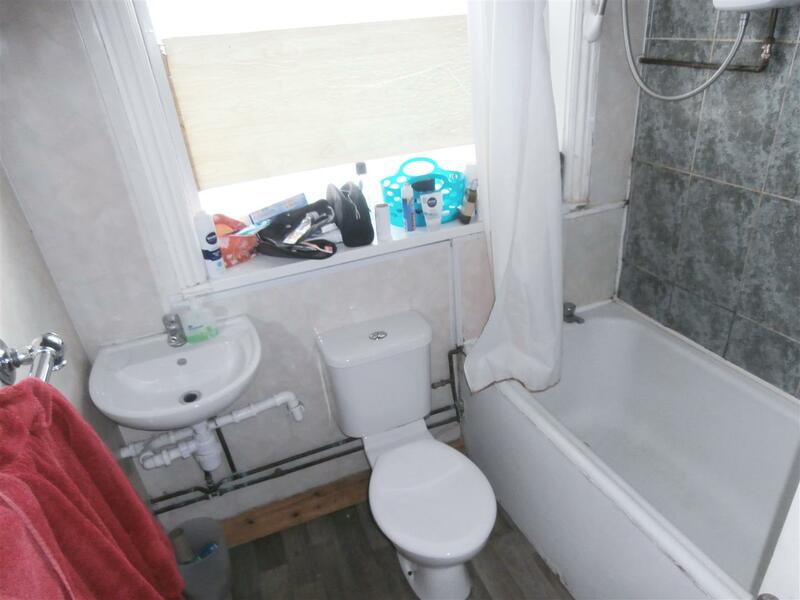 BILLS INCLUSIVE Package is available. 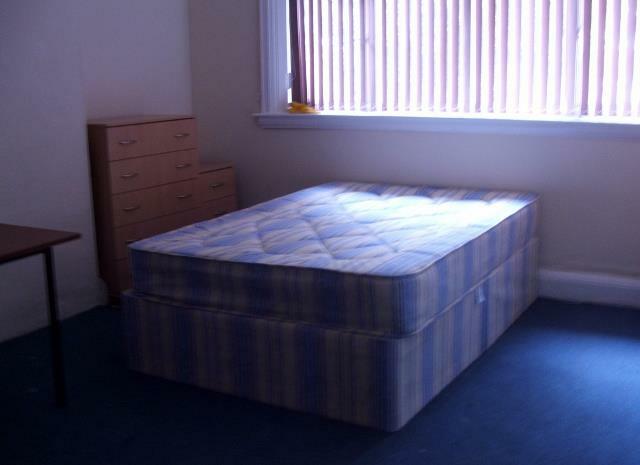 ZERO DEPOSIT.